The AJA Bylaws are being updated such that the AJA officers can better serve the members and community. If you have any ideas or opinions, please post them on the AJA Bylaws Message Board! 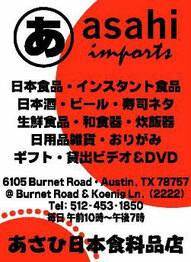 Copyright(c) 2009-2011 Austin Japan Association All Rights Reserved.